United States Army veteran, Jesse Haltom may have felt like he had something to prove by joining the military. 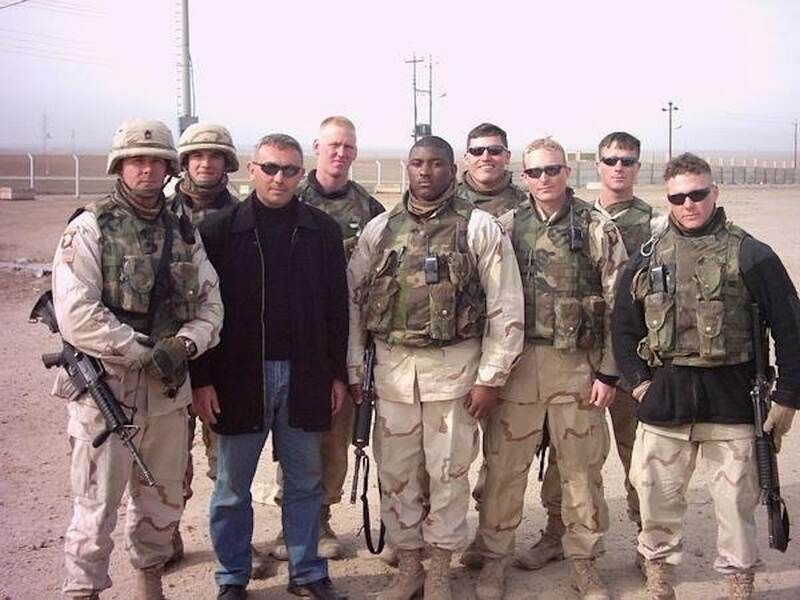 But as he reflects back on his service nearly 15 years later, his time in the military served a greater purpose in his life. 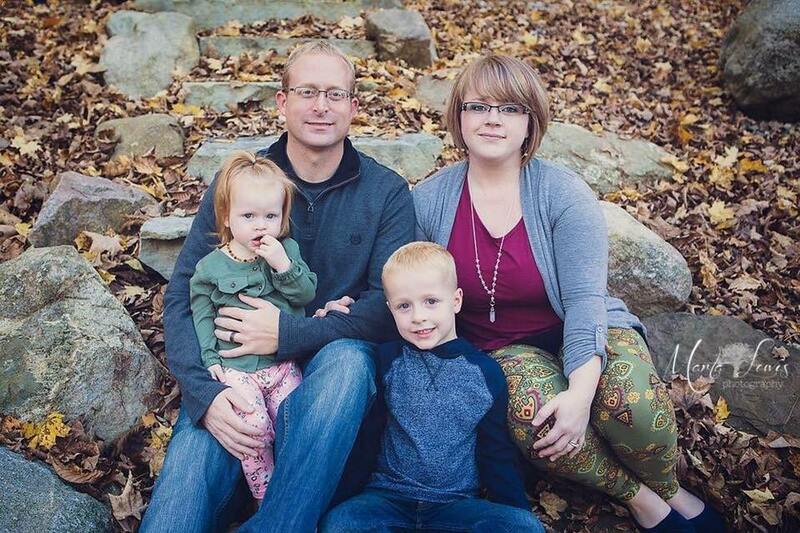 Becoming a Soldier was Jesse’s gateway to discovering what comes natural to him, helping and serving others. This is Jesse’s story as an American Soldier and his journey home. “In 7th grade I lost my father and that father figure. I lost my motivation to go do anything. Then it hit me in my senior year of school, I didn’t have any clue of what I was going to do. I was passed the point of applying for colleges when I ran into a recruiter by accident. I pushed it off until I brought it up with my brothers. I told them, maybe I will join the military. They laughed at me and told me, ‘You couldn’t do something like that. That’s not inside you.’ So, I don’t know if it was brotherly rivalry, but that was my motivation, to prove them wrong. It’s a weird way to do it, but I wanted to show them that I could. And I’m glad that I did. Because as a child, I was missing that father figure. And the military was that for me, getting my life back together and giving me discipline. 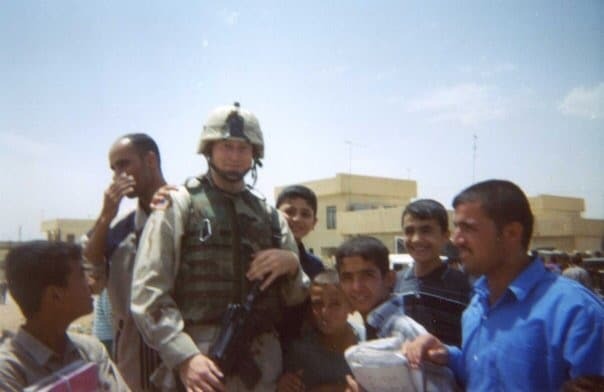 “Deploying to Iraq at the time, I didn’t understand the impact of it all. I was so tunnel vision with my training and my job, I didn’t see past that. But at some point, it eventually hits you. 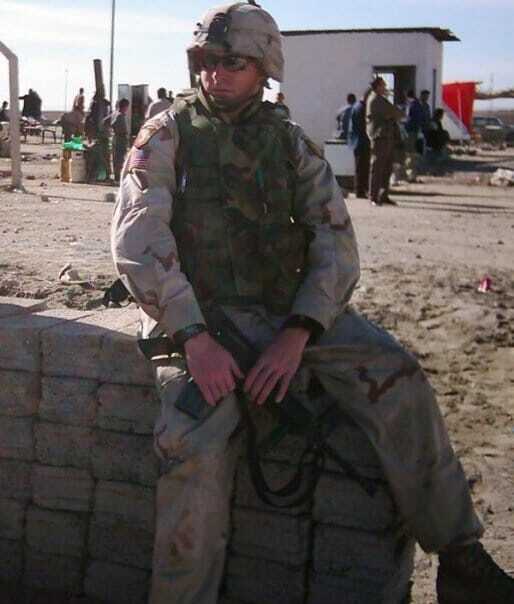 We deployed and went to Kuwait and sat there for a while, two or three weeks before we went in. You’re sitting there, thinking, I am going to war…This Is war and it could get really bad. There is a possibility I may not go home. This is my job and I am going to do it, but I may never go home again. It’s terrifying obviously. But it’s a bunch of emotions, because you’re terrified and you may never see your family again. But you’re also proud of what you’re doing. It’s all the guys around you that become your family and get you through that stuff. You can look around and there’s always somebody that helps you through it. “Most of my memories from Iraq are good. I know that’s a weird thing to say and people look at me funny when I say that. There was a lot of bad things going on over there. But we had a lot of interaction with the people over there, and they are not what everybody sees on TV. The kids they would run up to us for candy and water. They were happy, and they would give us the thumbs up. The last 6 months over there, we were in the city of Mosul. We had a routine for our security detail to make sure everything was going okay. Through that, we got to meet a lot of the kids. We had interpreters and we would go to a lot of the same places for lunch. They would bring us tea and we would teach them how to make pizza or hamburgers and the type of food that we eat. They would love to do that for us. They were the nicest people and they would give the shirt off their back for us, even though they needed it more than us. Of course, there are bad apples in anything that you do, but the majority of the people there were great. It was like having a second family of kids running around wanting to help. We didn’t need their help and we didn’t need their food, but they wanted to help, and they wanted to say thanks. Even though, if the wrong people saw them giving us food and saying thanks, they would get punished once we left. There was also an orphanage north of Mosul that was a Christian-based orphanage. The General at the time of the 101st Airborne, General Petraeus, went up there with us and gave all these kids soccer jerseys, soccer balls and soccer shoes. We would go up there once every couple weeks and check on them to make sure everything was fine. Just hanging out with those children was a really cool experience. Now that Jesse is retired from the military, he calls Lafayette, IN home. Recently, he and his wife were looking to purchase their first house. 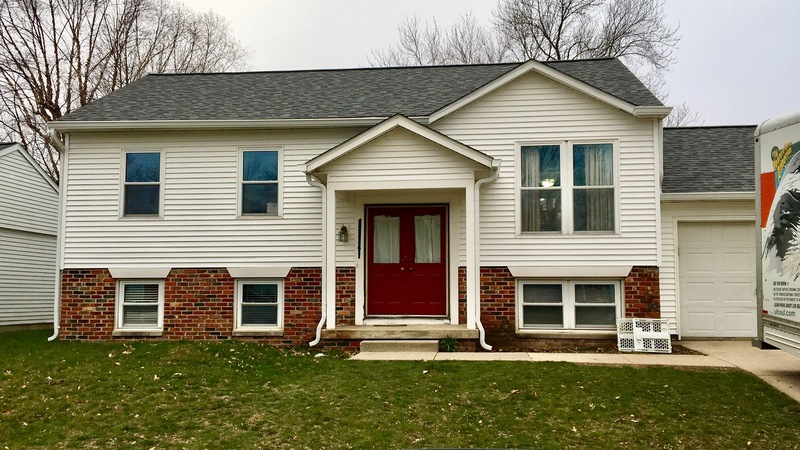 Homes for Heroes is honored to have been able to help them find their perfect home and save them money along the way. “My wife and I had been talking about buying a home, and I had been the one to push it off. Until she found one that she wanted to look at. She found a real estate agent for that area and set up an appointment to see the home. We went to go look at it, but it wasn’t the one that we wanted to buy. But it got us to start looking and talking to the real estate agent. She ended up knowing somebody that I work with, and perhaps she saw my license plate. But she brought up Homes for Heroes. She asked me, ‘Have you ever heard about Homes for Heroes?’ I had no idea. She explained it to me and I thought that sounded pretty cool. The whole experience with Homes for Heroes was great! Everybody was very helpful. If we had a concern, they were very informative. They were very easy to deal with and talk to. Having that type of support at a time when you’re trying to make a big change in your life is great! Other heroes need to know about this program and how it’s going to help other heroes like them. They need to know that they’re going to receive a reward through Homes for Heroes, but you’re also going to help other people just like you. I didn’t realize that me buying a home, would have that type of impact. If more veterans like myself take advantage of it, together we could help more people. The favorite part of my new home is more space for my kids. They have their own room, downstairs living room and an upstairs living room. There’s just more space for them to be kids we have a bigger back yard that is fenced in. And that was a big thing for us. To get our kids more spread out and give them more room.